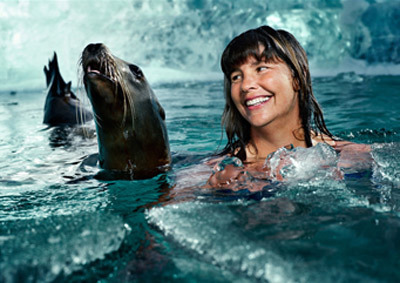 Open Water Swimmer Lynn Cox – author, advocate, adventurer, motivational speaker, and athlete extraordinaire. You won’t believe it until you hear it. This entry was posted in ESPN Sports Today and in the Day and tagged open-water swimming, women's history month.